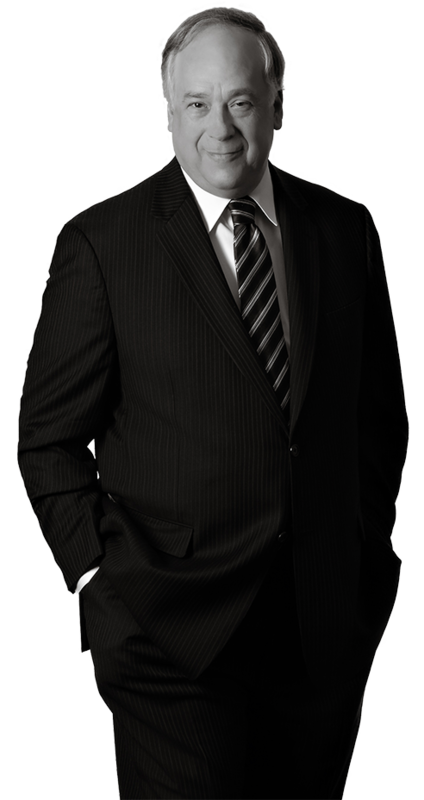 With more than three decades of experience in intellectual property law, David brings a wealth of expertise to his work with individual, corporate and university clients. David has developed and implemented complex legal strategies in a variety of industries, including pharmaceuticals, consumer products, medical devices and “green” technologies. His experience includes patent preparation and prosecution, portfolio management, risk avoidance (including infringement and invalidity opinions) and trade secrets. David also negotiates and drafts complex IP agreements, and advises on the IP aspects of M&As, having led due diligence investigations in the automotive, telecommunications, resource recovery, energy, consumer products, pharmaceutical and medical device industries. David offers extensive experience in the chemical, molecular biological and mechanical fields. His abilities range from organic chemistry, pharmaceutical formulations, treatment regimens, biologics, diagnostics and plants; to oral and personal care products, food technologies, nutritionals and functional foods; to polymer chemistry, ceramics, electrochemistry, battery technology, hydrocarbon reformation and optical materials. David served as Associate General Counsel for The Procter & Gamble Company, where he was responsible for all IP matters pertaining to pharmaceuticals, oral care, beauty care and P&G’s new ventures business unit. A highlight of David’s career was his work with Dr. Barry Marshall, who was awarded the 2005 Nobel Prize in Medicine for his discovery of the role of the bacterium Helicobacter pylori in gastritis and peptic ulcer disease. David prosecuted Dr. Marshall’s patents on the use of bismuth salts for the treatment of H. pylori disorders. David has also served as an Adjunct Professor at the Michigan State University College of Law.